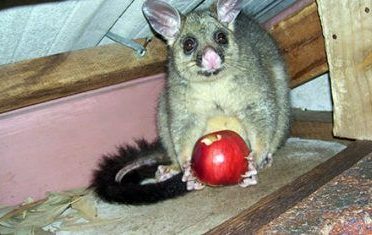 WYNDHAM PEST CONTROL was founded to help you get rid of all the pests invading your home or office in Melbourne, Victoria. 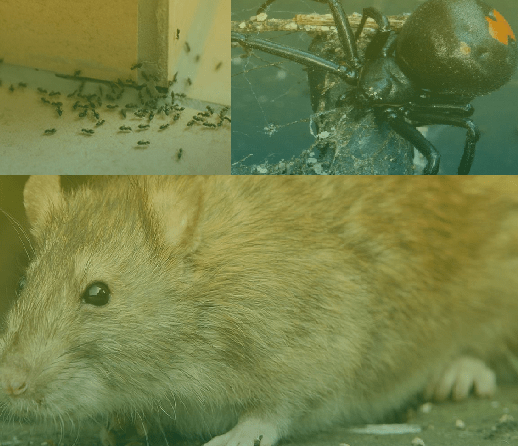 Their family-owned and operated company strives to ensure your property is pest-free and safe by delivering prompt and results-oriented pest control services. With the required knowledge and skill sets, they know exactly how to tame even the worst types of pests. 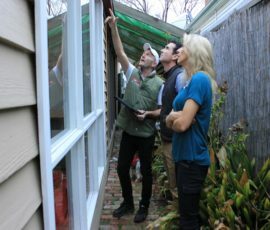 Their team brings their A game in getting rid of bees, fleas, bugs, spiders, cockroaches, silverfish, mosquitoes, mice and rats, snails, slugs and grubs only by using the highest quality, eco-friendly and odourless products to ensure a successful result. Call today or browse through the website for more details. 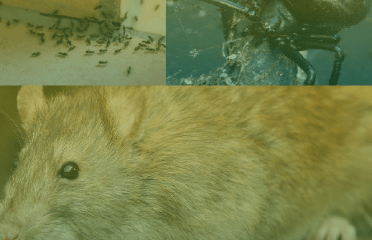 Eco – Safe Pest Co..